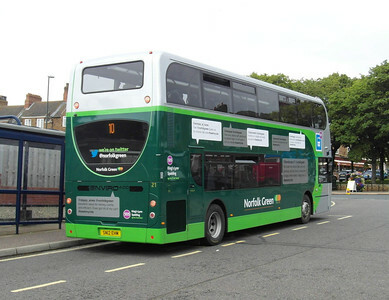 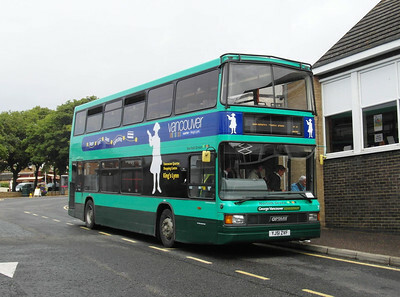 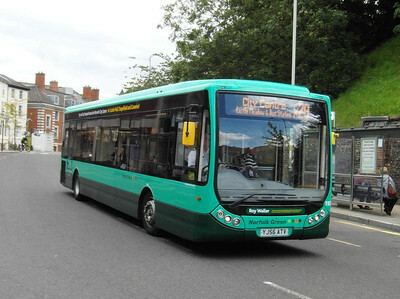 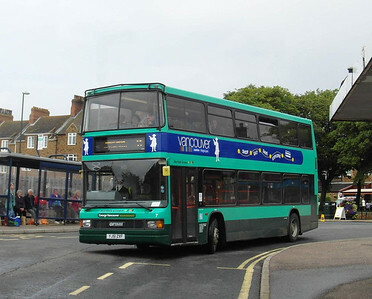 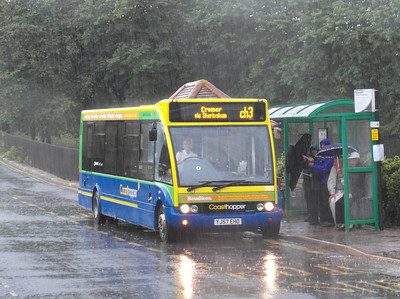 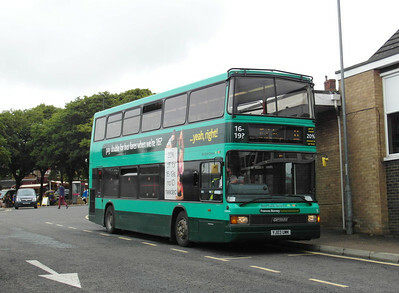 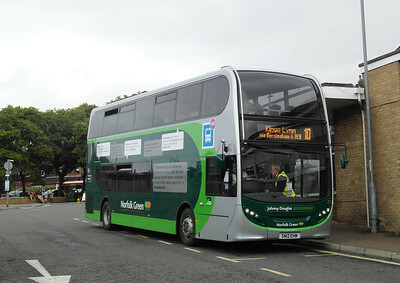 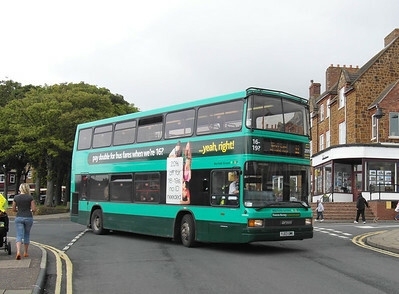 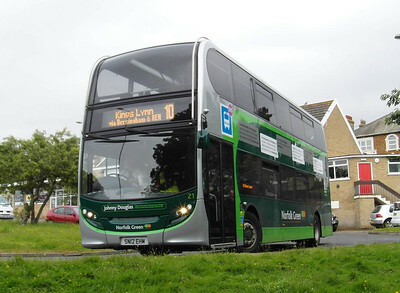 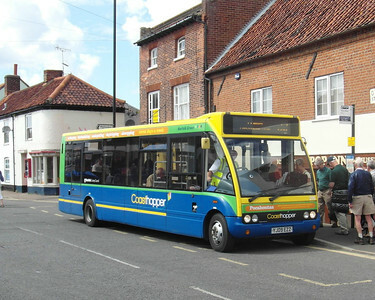 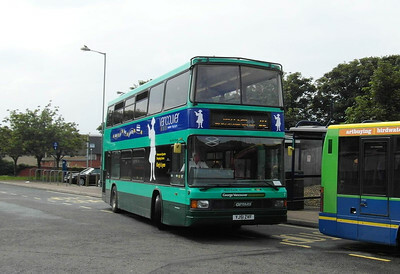 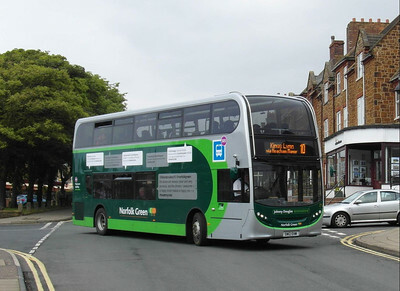 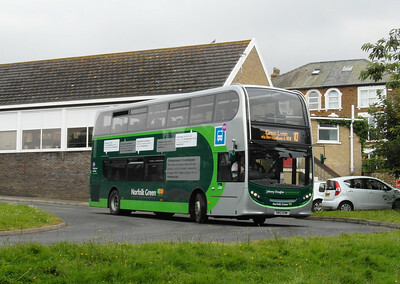 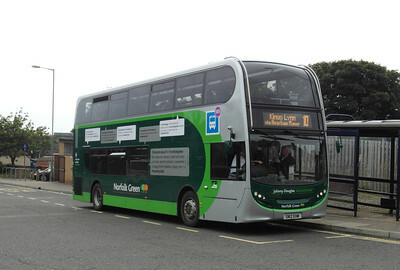 Norfolk Green are the main operator in Kings Lynn. 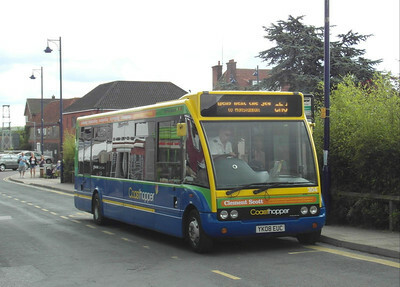 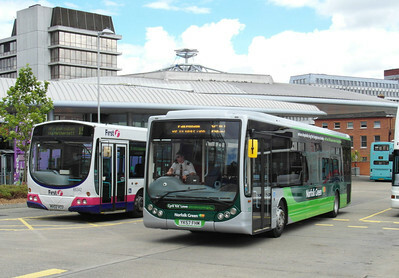 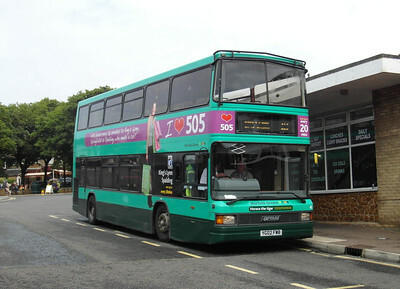 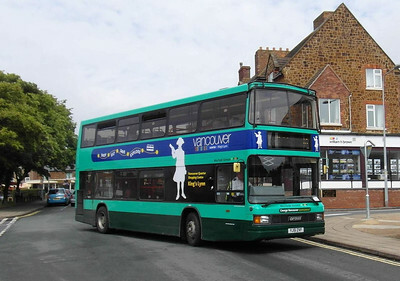 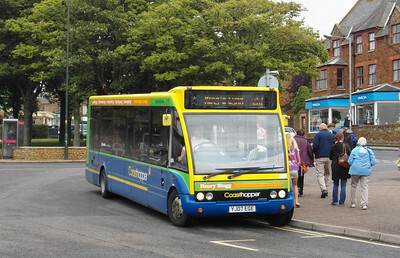 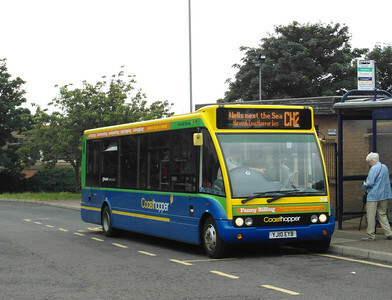 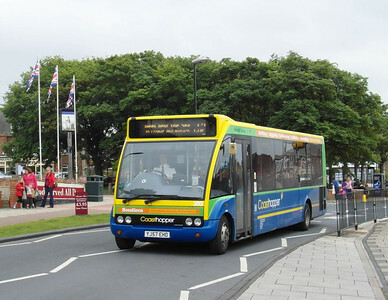 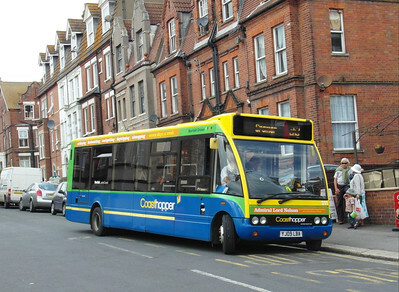 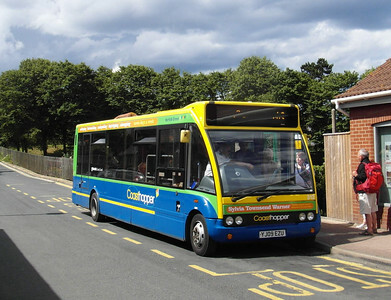 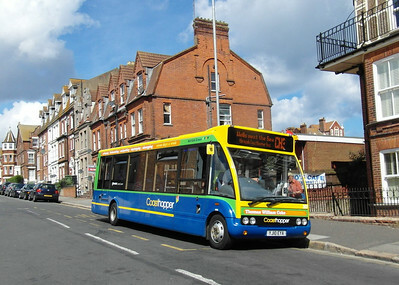 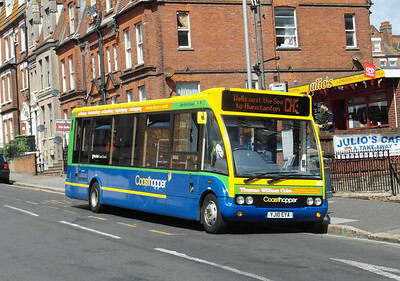 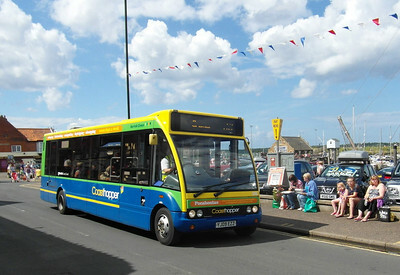 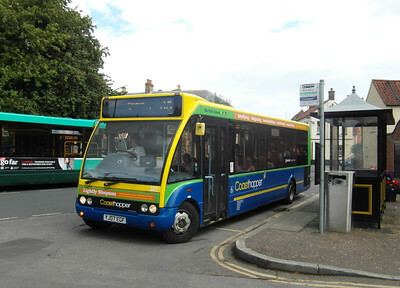 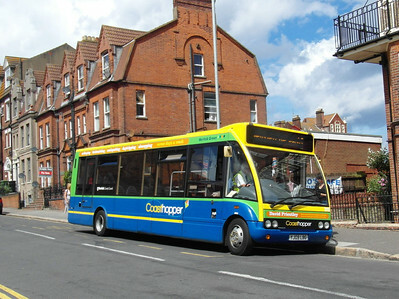 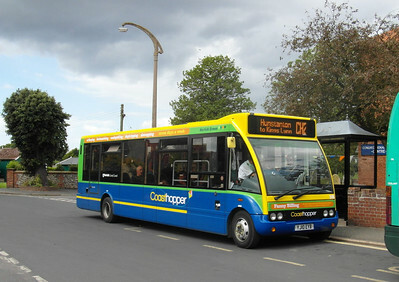 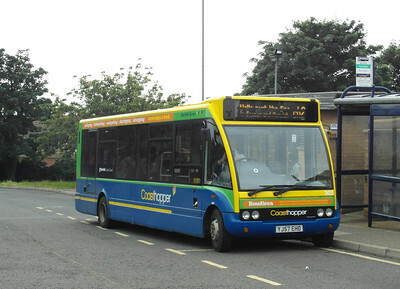 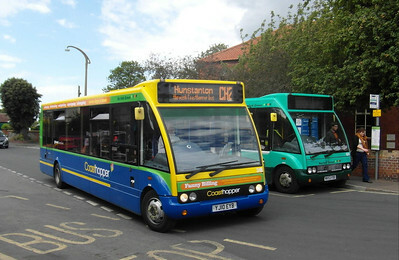 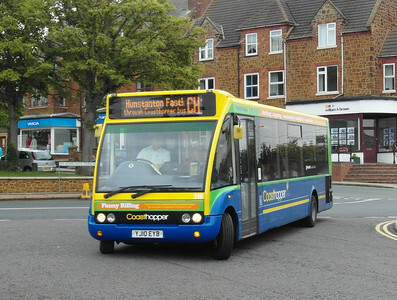 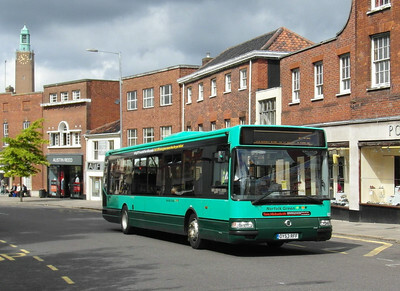 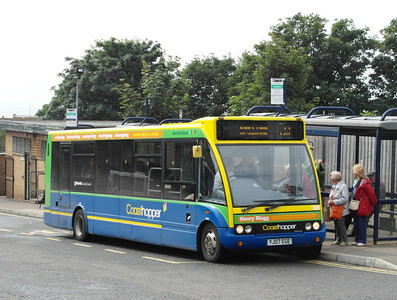 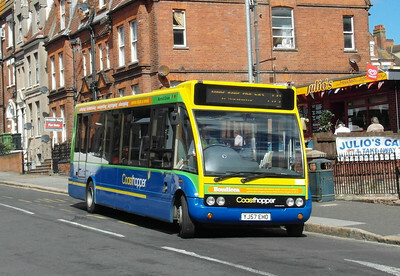 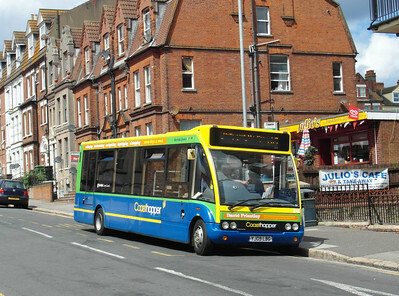 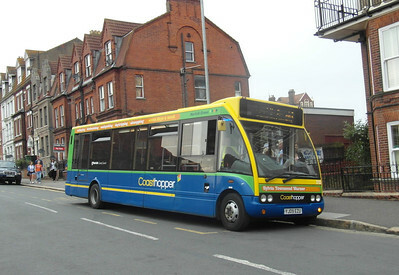 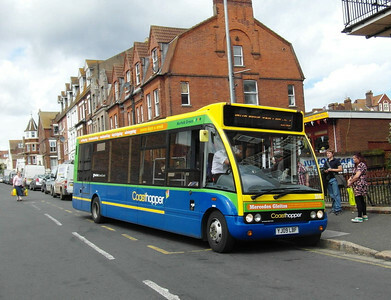 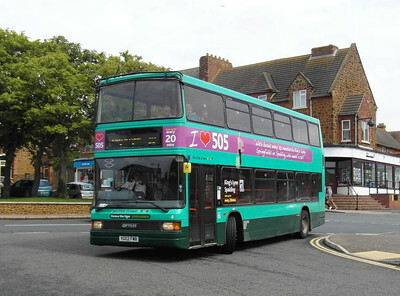 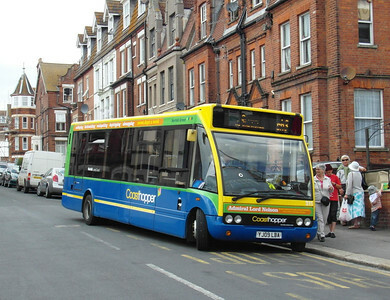 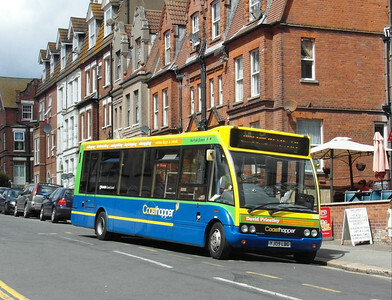 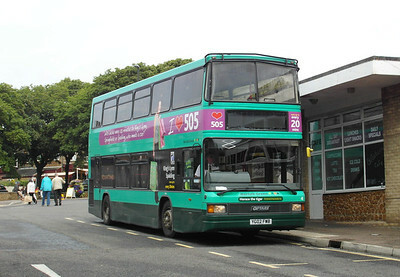 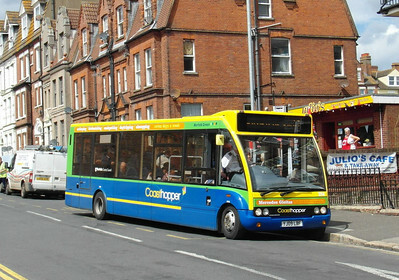 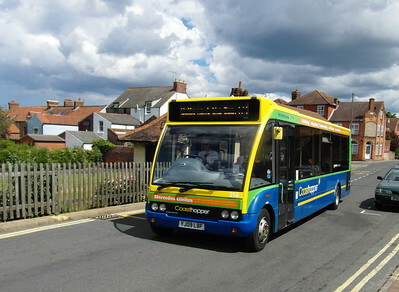 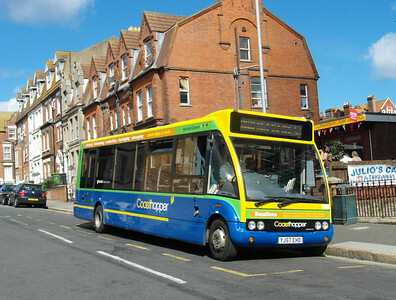 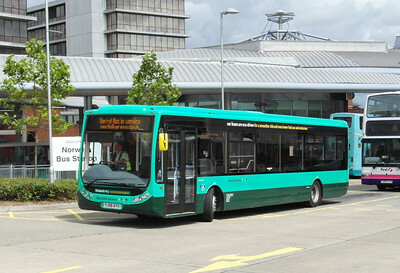 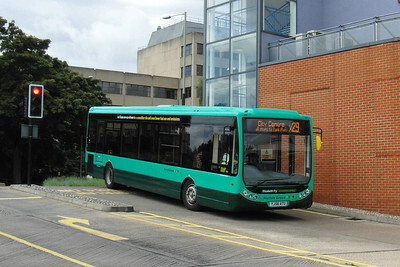 They operate both town and interurban services using a variety of fleet, with a large hint of Optare. 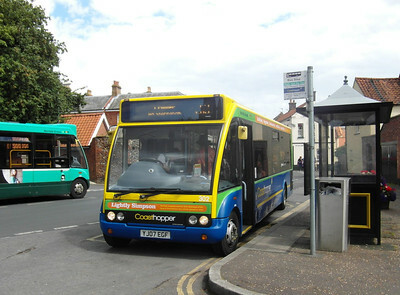 Here are my photos of the fleet, all taken in 2012 so far.